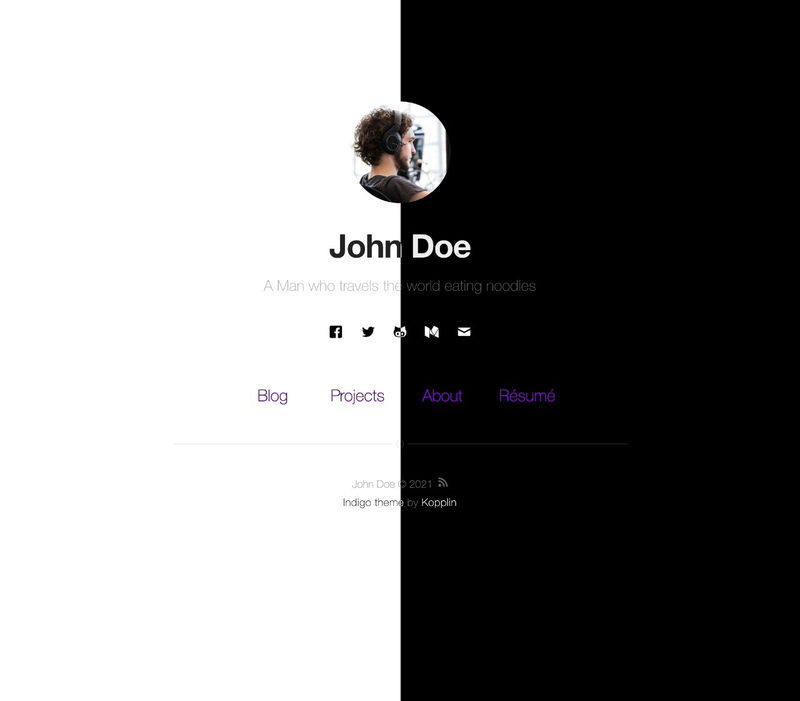 Example of project - Indigo Minimalist Jekyll Template - Demo. This is a simple and minimalist template for Jekyll for those who likes to eat noodles. Check it out here. If you need some help, just tell me.